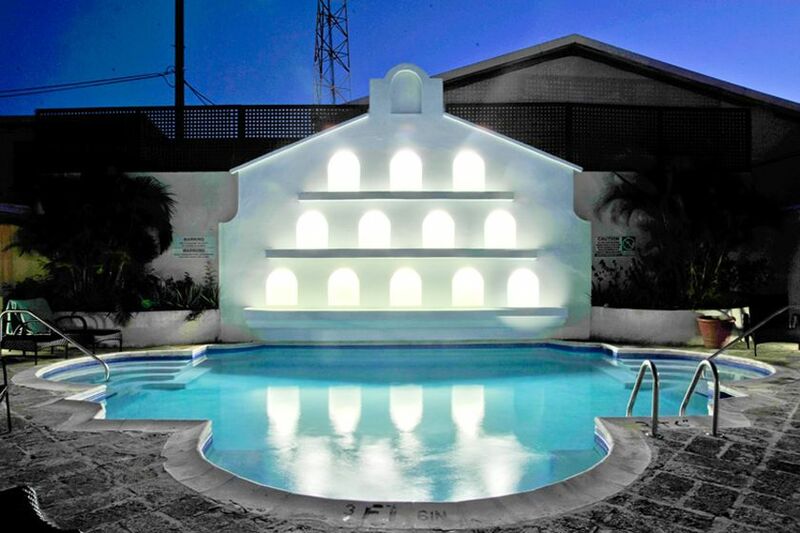 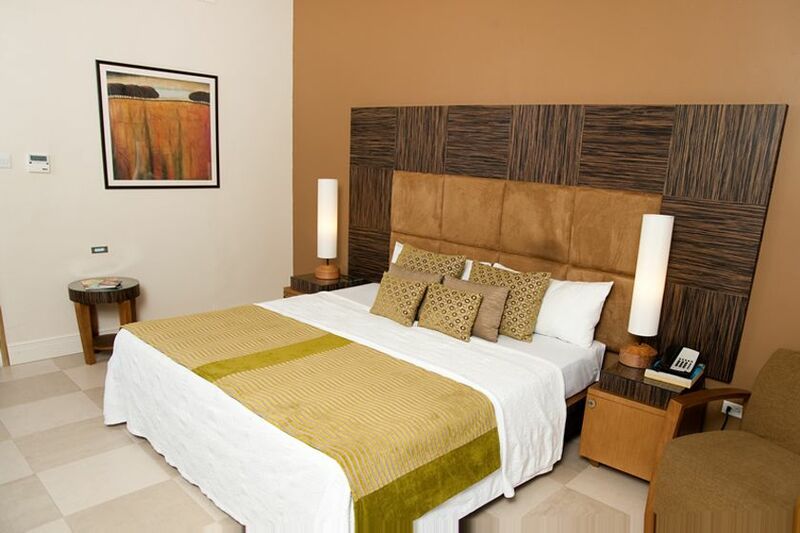 The hotel features 24 guest rooms and suites, made up of standard, courtyard, superior garden, superior poolside and junior suites, all of which feature contemporary furnishings and décor, blended with traditional touches that maintain the hotel's traditional feel. 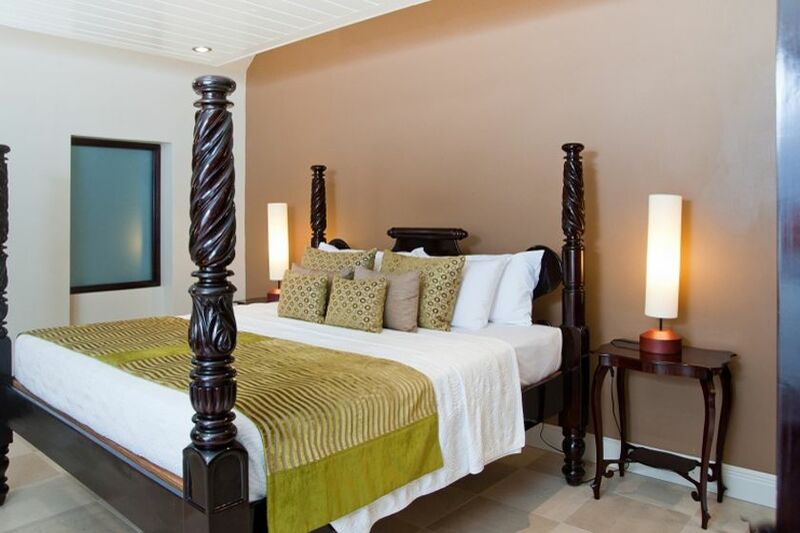 All rooms have air conditioning, LCD television, tea and coffee-making facilities, daily housekeeping service and complementary beach towels. 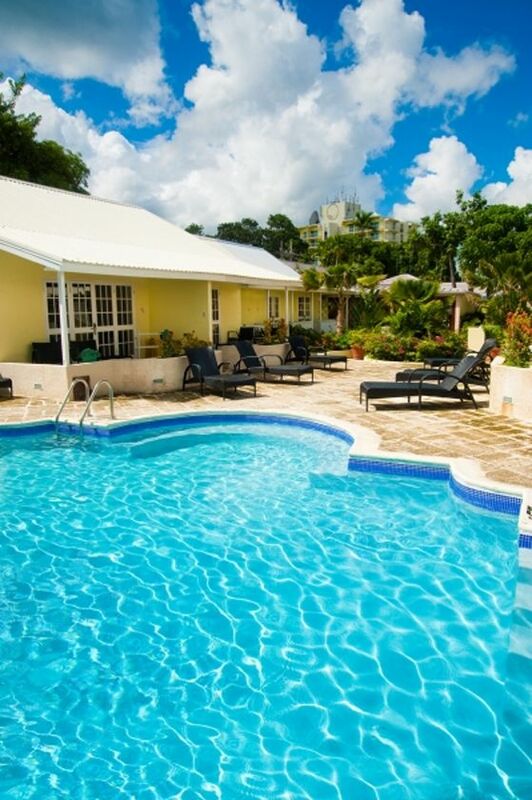 Although not located directly on the beach, Island Inn Hotel is just a two-minute walk from beautiful Carlisle Bay and for guests looking for relaxation at the hotel, a wonderful swimming pool and cascading fountain make for a great spot to relax and enjoy a swim or a refreshing poolside drink. 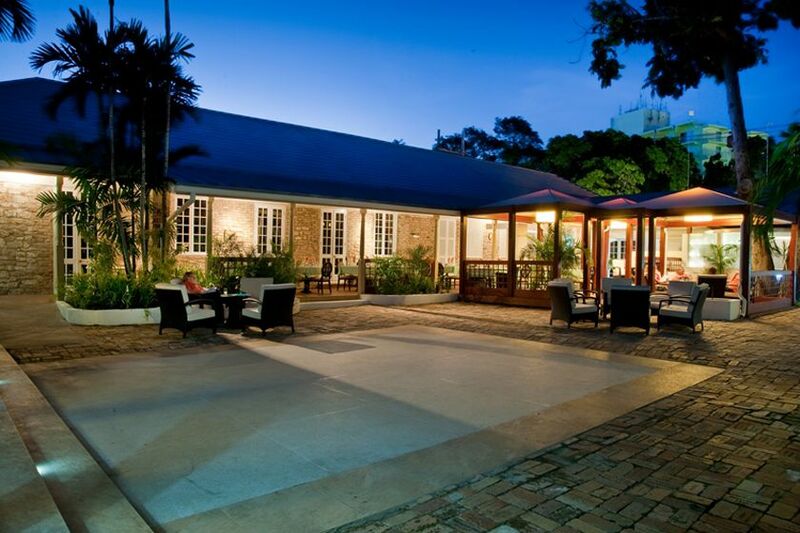 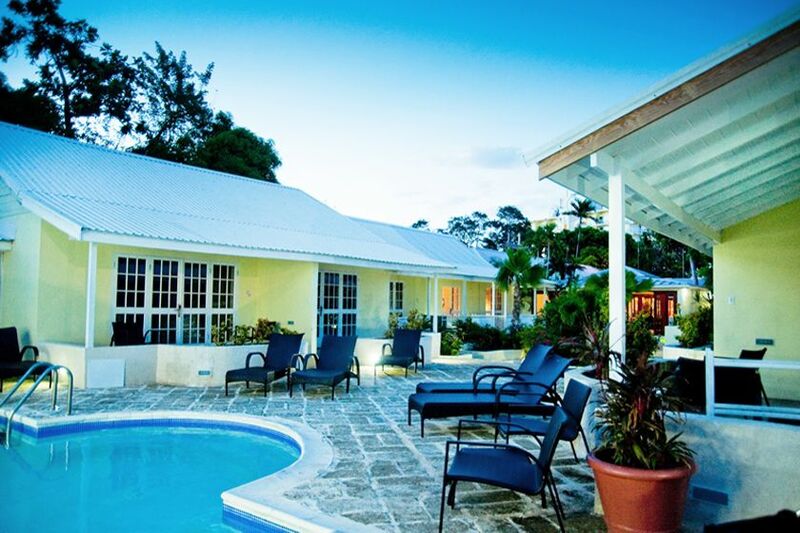 We like: This charming property exudes traditional Bajan charm and hospitality and is located within the UNESCO World Heritage-listed Garrison Historic Area. 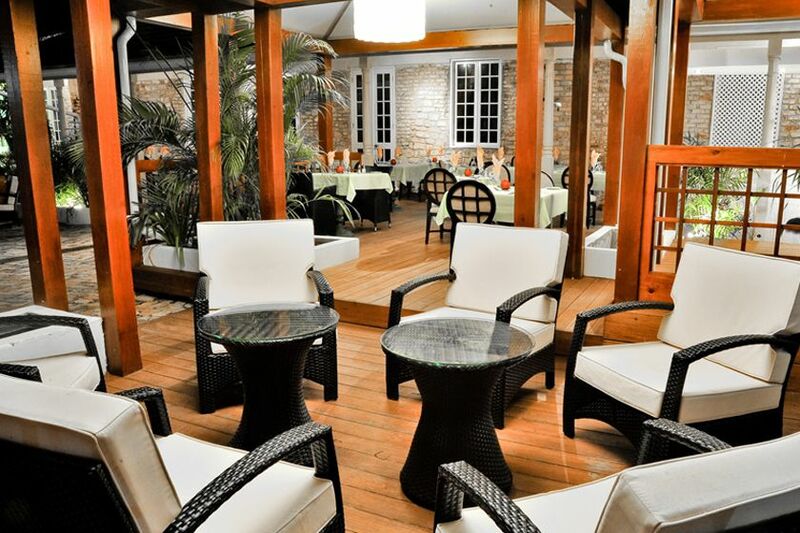 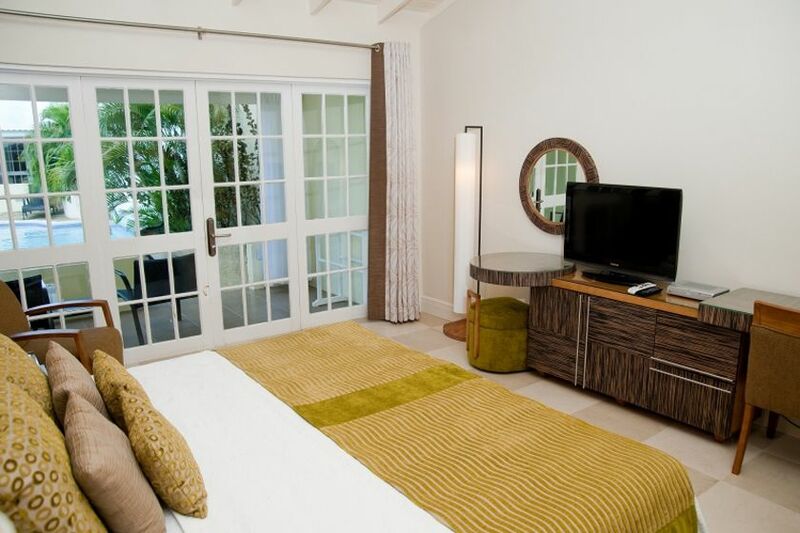 Best for: Boutique all-inclusive accommodation on Barbados' south coast.